A unique opportunity to see the only life sized replica of the Shroud in the United Kingdom. The University Chaplaincy, the Oratorian community and the Sisters of Nazareth at Nazareth House’s magnificent church, Colum Rd., Cardiff are hosting a thought provoking exhibition entitled “The Shroud Exhibition 2019.” This exhibition has travelled all over Europe and the USA. This exhibition in Cardiff will take place in the historically significant Victorian convent church in the centre of Cardiff which has in recent years become home to the life of prayer and worship of the University Chaplaincy. The Shroud Exhibition 2019 was welcomed for its educational as well as catechetical value to the University and broader communities. Its arrival has caused much interest across the University. The Shroud Exhibition 2019 will give visitors further focus as the Church encounters Jesus Christ in the liturgies and ceremonies of Passion Week and Holy Week. This exhibition takes place in a church that has witnessed the care of the City’s most vulnerable children and elderly by the Sisters of Nazareth since their arrival in the 19th century at the invitation of the Third Marquess of Bute. How appropriate that the work continues with the elderly and now in conjunction with the Oratorian community who have the pastoral care of the University’s 44,000 students. * Bishop Michael Campbell, scripture scholar will lead a Preached Retreat in the church on Maundy Thursday (18th April), Good Friday (19th April) and Easter Sunday (20th April). * The very accomplished University Chaplaincy’s Choir will assist in all the ceremonies of Holy Week and Tenebrae. 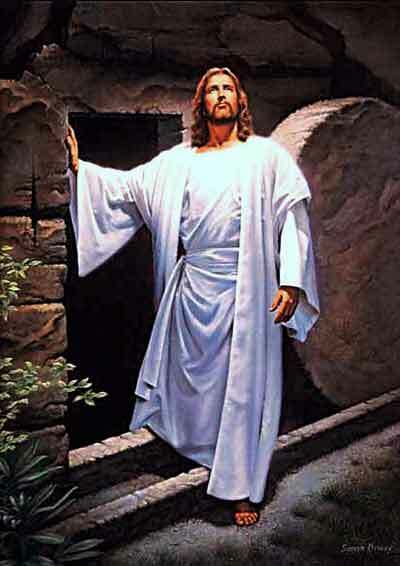 * On Good Friday 19th April. The Stabat Mater (Palestrina) and the Lamentations of Jeremiah (Tallis) will be sung by The University Chaplaincy Choir during the Oratories community’s customary Spiritual Exercises on Good Friday. The Shroud Exhibition 2019 is appropriate for groups such as First Holy Communion / Confession / Confirmation. Worksheets for children and young people are available when organising a group or family visit. The Shroud Exhibition 2019 would also provoke much reflection and discussion among RCIA and adult societies with video and interactive materials being on hand. This exhibition is free and family friendly, wheelchair accessible with off road parking, WCs. The Turin Shroud Exhibition contains replicas of the implements used by the Roman soldiers on Maundy Thursday and Good Friday. 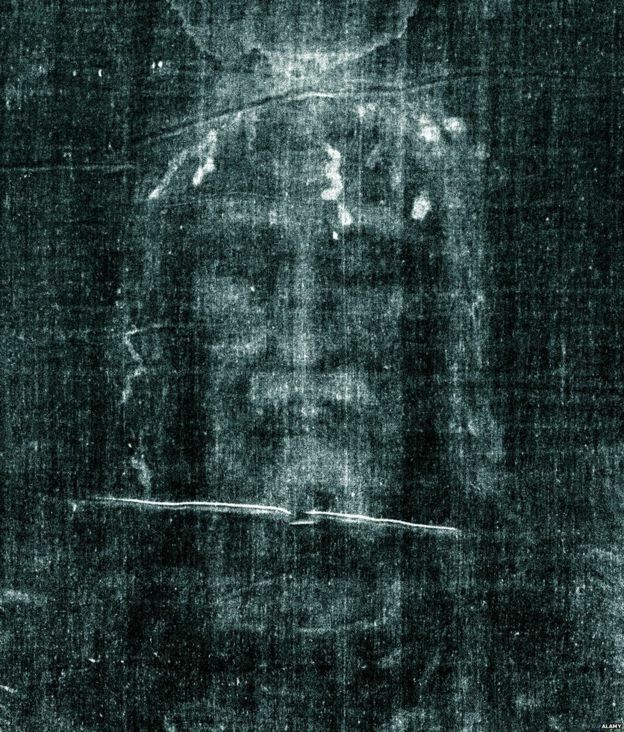 Photographic images taken during the various scientific examinations of the Turin Shroud are included as well as a video presentation. Booklets are available to purchase. The Shroud Exhibition 2019: Begins Saturday 6th April with Mass at 10:00am. 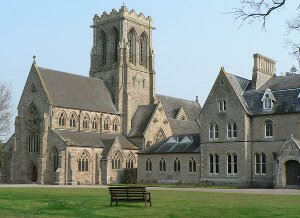 It concludes on Tuesday 23rd April with Mass at 10:00am. The Shroud Exhibition 2019, Open daily 10:00 – 7:00pm. This Shroud Exhibition 2019 will be a great Lenten resource for priests, teachers, catechists, RCIA groups and Catholic Societies. It brings the story of Holy Week to life. Individuals are also welcome: Wheelchair access / Family friendly / Parking. To organise your group visit please email secretary@cardifforatory.co.uk Also See Facebook for details.